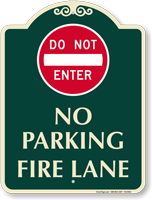 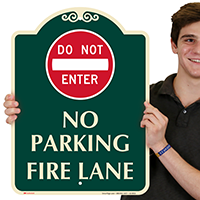 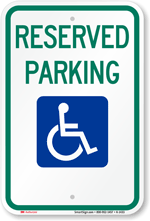 Ensure no aid delays in case of emergency events.Use this sign to restrict drivers from entering or parking their vehicle near fire lane. 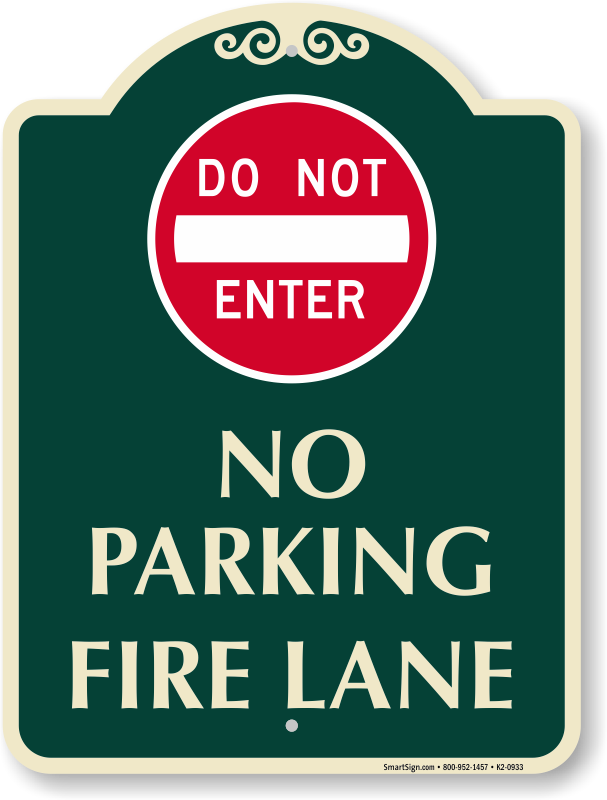 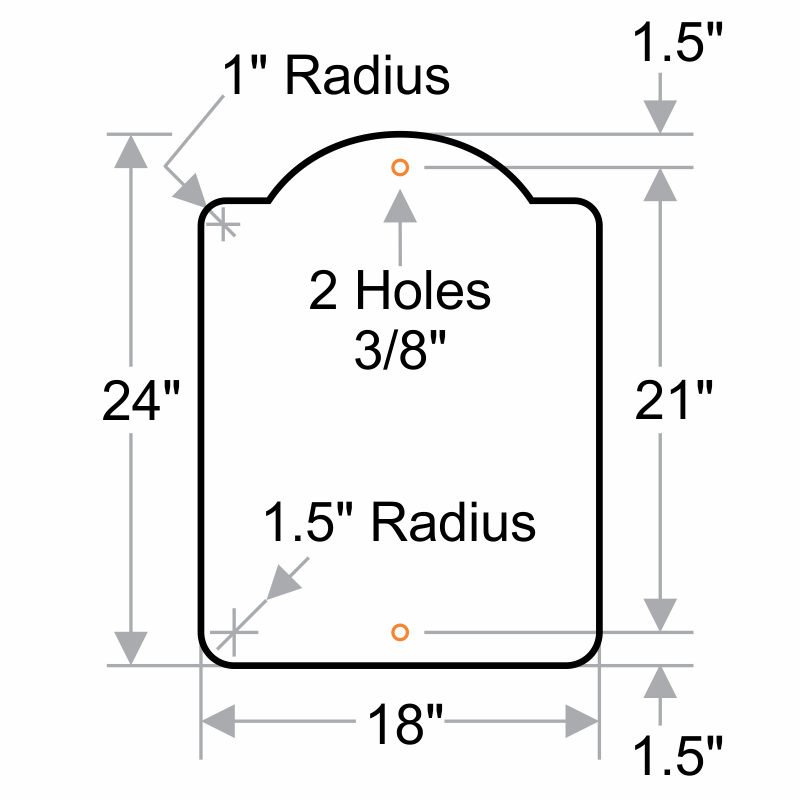 • Use these signs only on controlled private property. 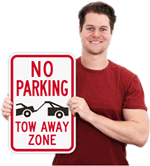 They are not official DOT MUTCD signs and should not be used on public roads.